The Times of Israel reports: The Israeli military was on high alert Sunday morning along the border of the Gaza Strip in anticipation of renewed clashes with Palestinian protesters. Sixteen demonstrators were killed by Israeli fire on Friday, 10 of them members of Palestinian terror groups, according to the Israel Defense Forces. 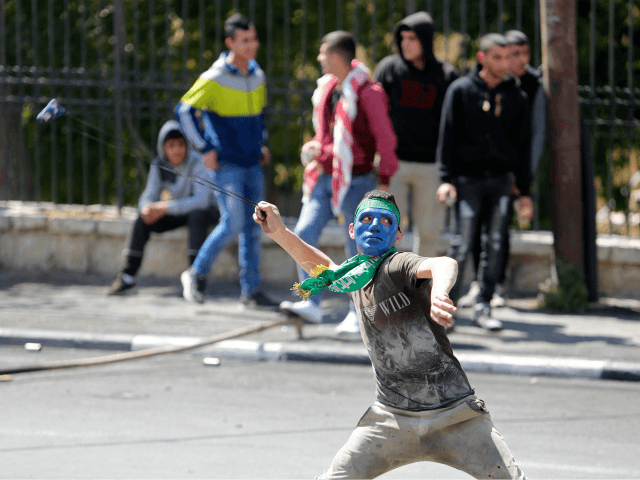 Though the crowds had thinned and the fighting appeared to subside by Saturday, the army was expecting the Hamas terrorist group to inflame border tensions and set off additional violence, Hadashot news reported. The army was also concerned that Palestinian terror groups could fire rockets at southern Israel, the TV report said.